The Mk 2 (“Mark 2”) Chopper was an improved version sold from 1972. It had the rarely-purchased option of five-speed derailleur gears, and the gear lever shifter changed from a knob to a T-bar-style shifter. (The early 1969 ‘Tall frame’ model already sported the T-bar style, albeit in black with the elliptical window within the shifter cover.) The frame was subtly revised, and the seat moved forward, to help prevent the front of the bicycle tipping up. A small rear rack was added. The handlebars were welded to the stem to stop children from inclining the “ape hanger” bars backward, thereby rendering the bicycle almost unsteerable. A drop-handlebar version, the Sprint, was also produced, this differed from the standard Mk 2, as it had a slightly taller frame. The Chopper Mk 2 remained in production until 1980, by which time the BMX craze had taken over its market. 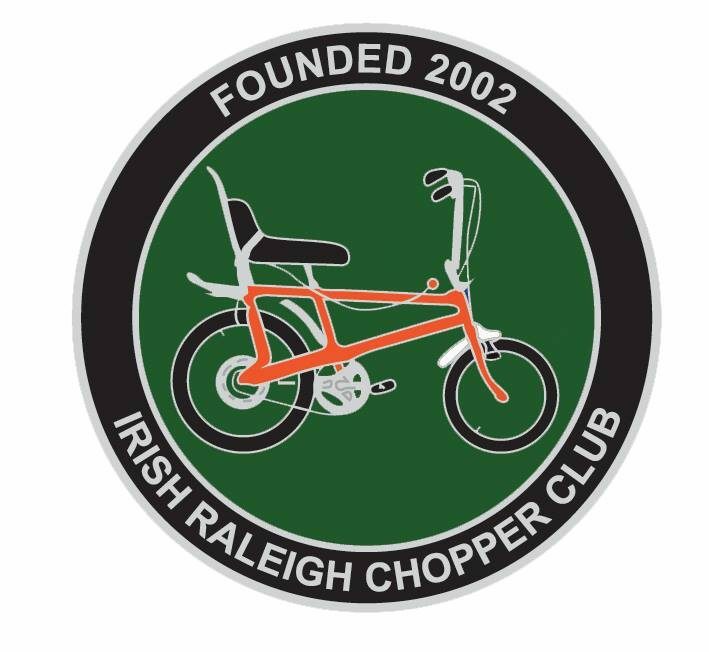 [ However, the Chopper almost single-handedly rescued Raleigh, which had been in decline during the 1960s, selling millions worldwide.